Sandstone is sedimentary rock composed of mineral grains such as sand and quartz, often with beautiful fossils. Due to the formation process it has an unsurpassed non slip surface, which is cool to walk on. It is a popular building material, with the Sydney University and Melbourne’s iconic Federation Square being paved and made from sandstone, which illustrates its hard wearing durability. 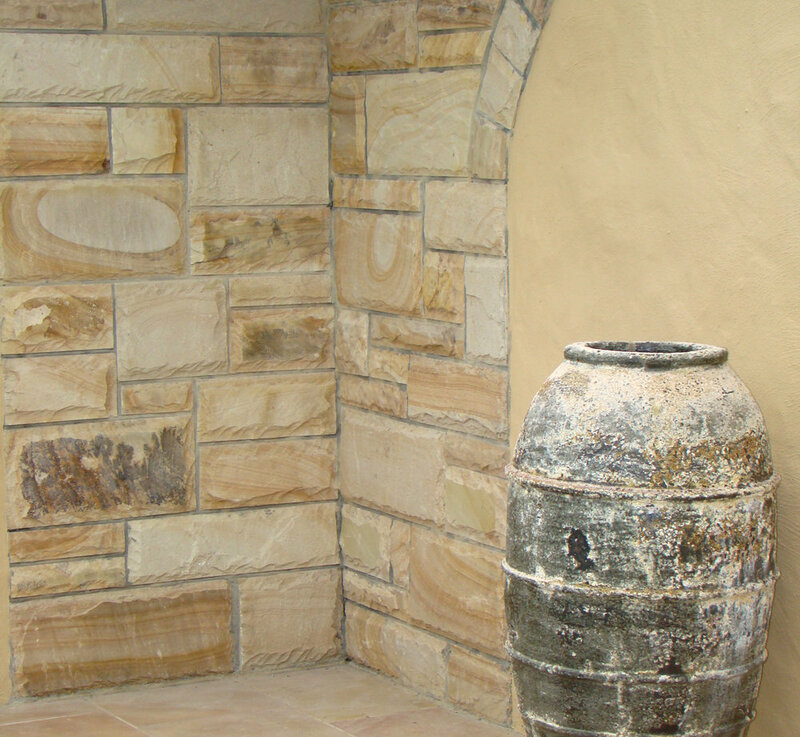 Salt safe and suitable for pool surrounds and outdoors. Comes in many natural sandy colours. Suitable for use indoors as well. 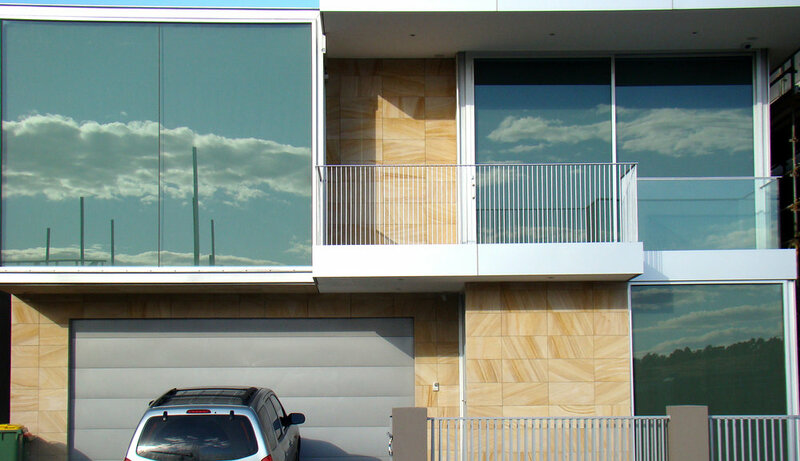 Very cost effective stone product. Available in natural surface with very non slip finish. There is also a honed, smoother finish, which has great slip resistance and a more contemporary look.